The Lady of the House Speaking: January Rudolph Day is coming! 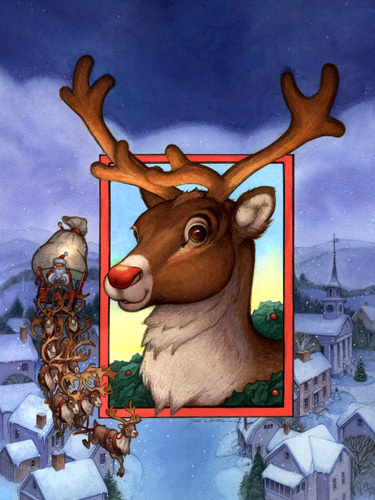 This is the year I plan for Rudolph Day each month - I have a planner, there's no excuse not to get organized! Yes, I've said it before but this will be the year! Check back on the evening of January 25th to see how I celebrated Rudolph Day.